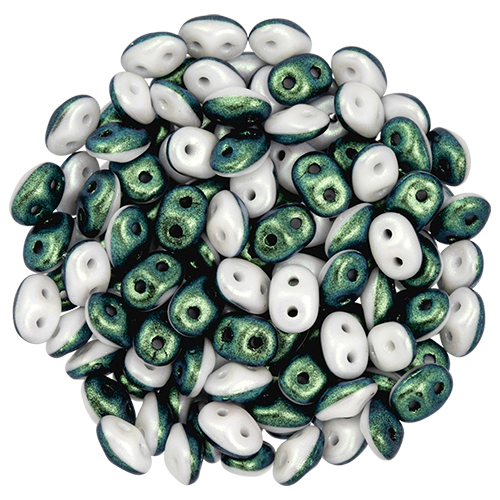 We welcome the new addition to our wholesale bead catalog since 1/30/2019 of Item SuperDuo 2/5mm (loose) : Polynesian Mint Chocolate Cream (PB307-0205-DPN29044) is in the Pressed Beads category. You can find similar items on the SuperDuo 2/5mm (loose) group page. As with all of our beads this item is manufactured to be the highest quality and would be a great addition to your bead store. We sell this item to stores by the Kilo, and it is 5 by 2.5 in size.